Are You a Nibbler? Pay Close Attention if you Are. Now I am not referring to your eating habits. Instead, I am wondering about your negotiation tactics. A nibble is when at the end of the deal, you ask for a little something more. This little something generally doesn’t have huge value in relation to the entire deal. For example, in a car sale, you might be nibbling to get the dealer to throw in the car mats. In litigated cases, many times the negotiator asks the other side to pay certain fees such as filing costs or mediation fees. In an appliance purchase, it might be free delivery. Regardless of the nibble, it is creating a value for you or your client if you get it. WARNING. Many people just read about the nibble, but don’t pay attention to the warnings that come along with it. 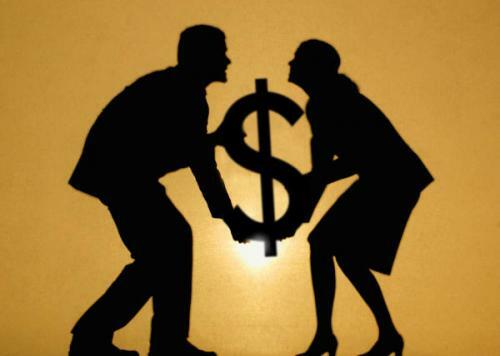 The reality is in some negotiations, you may risk destroying the relationship with your negotiating partner. The nibble might turn off the other side who may feel that your tactic is a cheap ploy designed to take advantage of them, done for the sake of trying to be a “WINNER” at the expense of the other side. Don’t Do it Unless you feel that the other side might have given you an opening to do so. In other words, don’t do it out of left field and out of the blue. Make the ability to address the nibble too complicated, and therefore may take too long. Tell the other side that you will consider it after the deal is done. By Steve Mehta|2011-12-13T10:41:28-07:00December 13th, 2011|mediation, negotiation|Comments Off on Are You a Nibbler? Pay Close Attention if you Are.